InstaForex is a company that guarantees seamless and safe access to the forex market regardless of existing market conditions. Our team has a vast experience in the sphere of client and partner support. 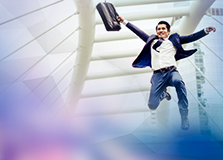 Our employees are young and talented specialists in the financial services field. 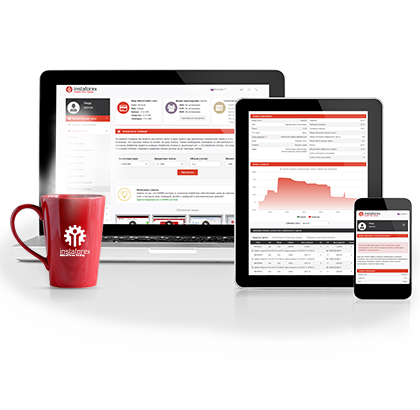 Trading conditions at our company correlate with basic trends in the brokerage industry. 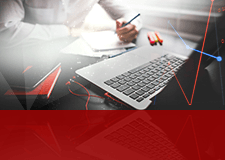 We strive to comply with the highest quality standards in both trading services and client support spheres. By now, over two million clients all over the world have appreciated our efforts. 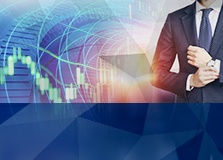 InstaForex is an international broker that provides access to the global trading floors: from Forex in ECN to working with derivatives (including binary options), and commodities. A large number of introducing offices of the company work in various spots of the world! 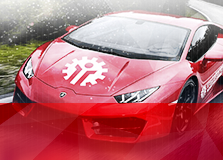 InstaForex is a pioneer in development and introduction of modern technologies and tools for trading. For example, our clients were among the first to invest their money in the PAMM system, and copy deals of successful traders in the ForexCopy system. 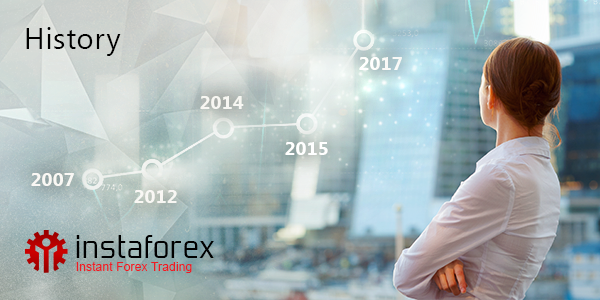 In 2010 the company was the first to offer its clients to register live accounts on the MetaTrader 5 trading platform. Besides, InstaForex was the only broker that launched nine trading servers on MetaTrader. 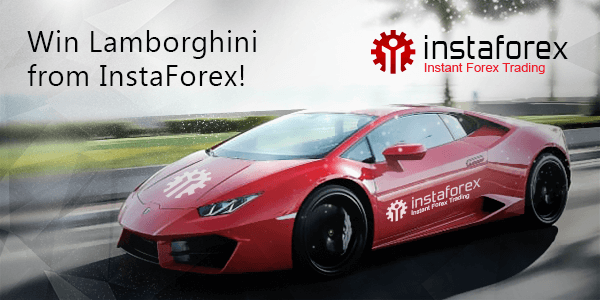 A wide range of services on investing funds in international financial markets, competitive trading conditions, a vast client base — these are the factors that make InstaForex one of the leaders in the market. It is also confirmed by numerous awards of InstaForex. The company has repeatedly scored victory in the Best Broker in Asia, Best Client Service, Best Broker in Western Europe, Best Retail Broker, and Best Broker in the CIS countries, and many other nominations. Our team works for the sake of clients and partners, providing them with the best trading conditions and a wide range of services. However, we think that it is not enough. 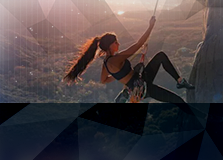 To enable traders to get useful bonuses and polish their trading skills with no risks, specialists of InstaForex developed a large number of contests and raffles, the total prize pool of which exceeds one million dollars annually. Some clients have already become lucky owners of posh autos. But we did not stop there and continue to hold massive campaigns with hefty prizes. 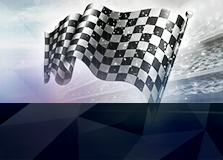 InstaForex supports both prominent athletes and sports teams such as eighteenfold champion of the English Premier League Liverpool FC and vibrant Sicilian Palermo football club, Formula E racing team "Dragon Racing" and Tatra rally team, that was later renamed «InstaForex Loprais», the winner of the Silk Way rally. 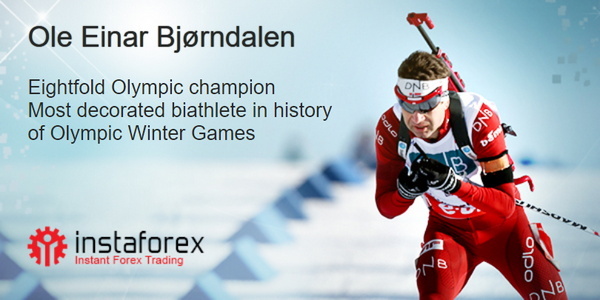 Brand ambassadors of InstaForex in different periods included multiple European champion in basketball Ilona Korstin, most decorated athlete in winter sports Ole Einar Bjørndalen, Norwegian chess grandmaster and current World Chess Champion Magnus Carlsen, MMA Champion and actor Oleg Taktarov, talented tennis player Janko Tipsarević, as well as world No. 1 in singles and Olympic champion in tennis Victoria Azarenka. 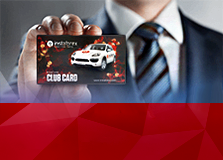 We can confidently say that InstaForex develops robustly and expands opportunities for its clients and partners. We hope that you would appreciate the quality of our services. 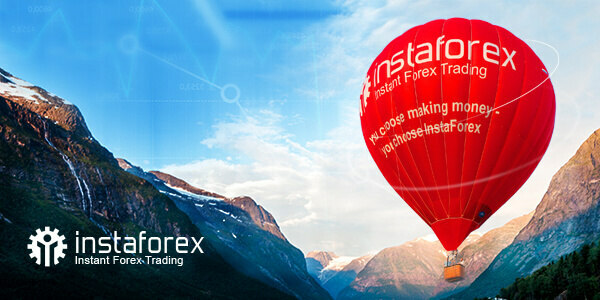 In summer 2012 at the international trading convention, InstaForex Company demonstrated its branded aerostat with the official logo on it. 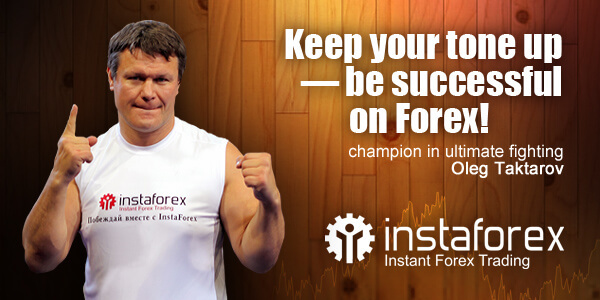 Trading with InstaForex is an opportunity to rise above the routine, work troubles and financial problems and plunge into your favorite activity.